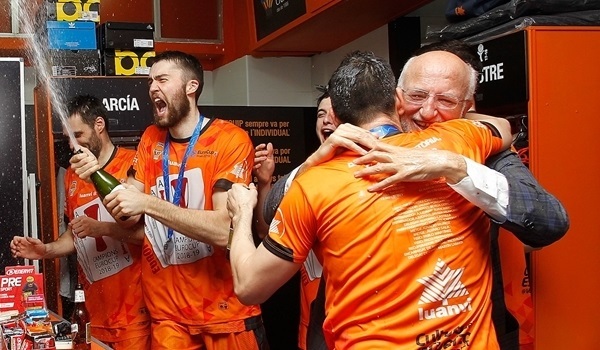 The best images of Valencia Basket's celebration! 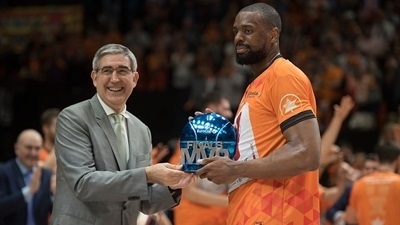 Be sure to take a look at the best three plays of the 2018-19 7DAYS EuroCup Finals Game 3! 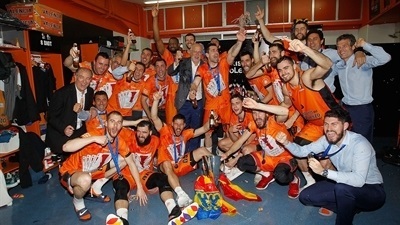 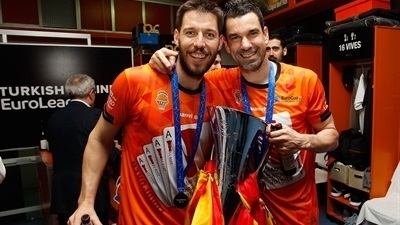 Valencia Basket made history in more ways than one on Monday when it won the 7DAYS EuroCup for a record fourth time. 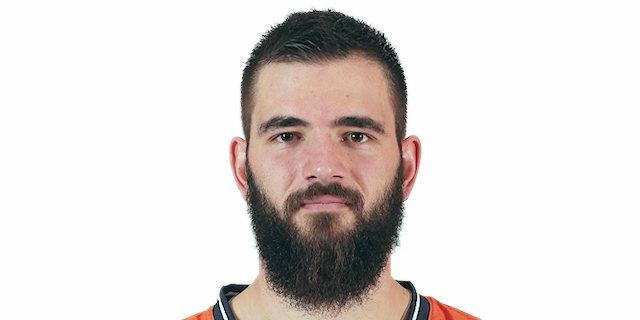 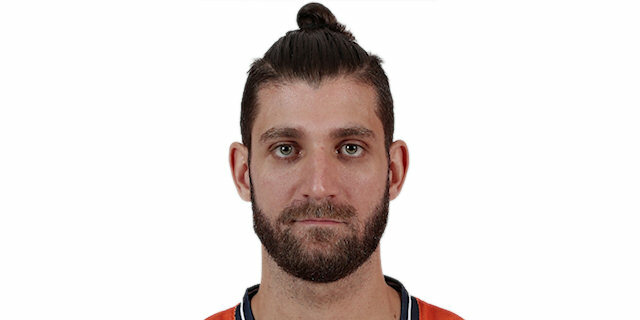 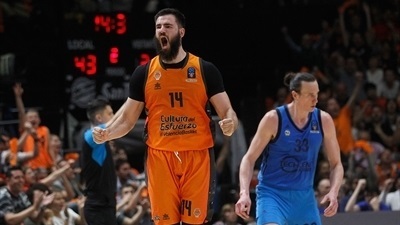 Already the winningest team in competition history and led by Bojan Dubljevic - the EuroCup's all-time leader in scoring and rebounding, Valencia put on a performance that will long be remembered by its faithful fans. 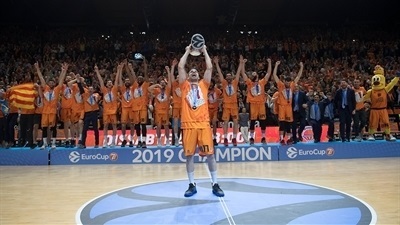 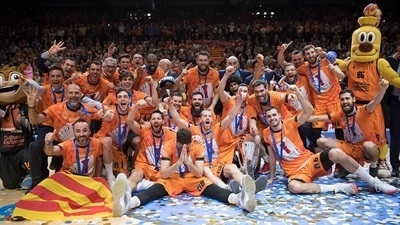 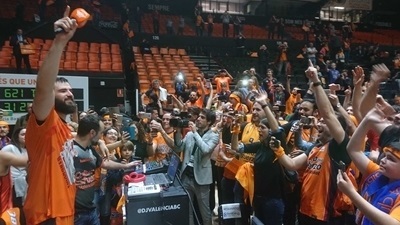 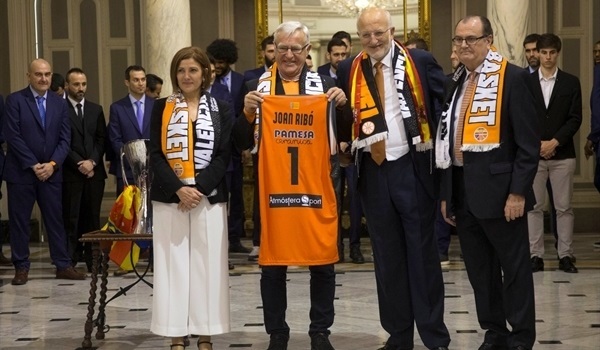 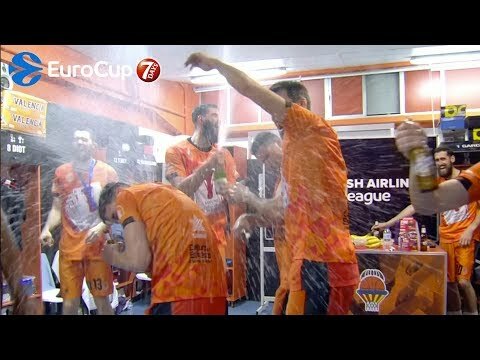 Valencia Basket is the 2018-19 7DAYS EuroCup champion! 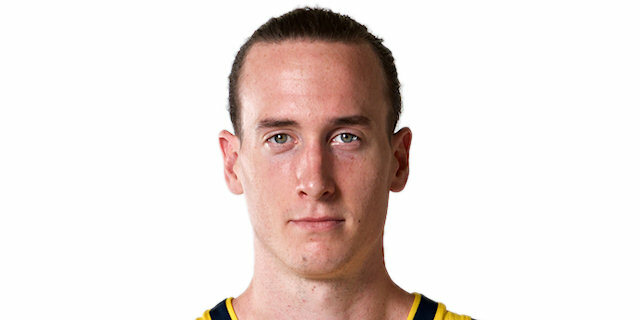 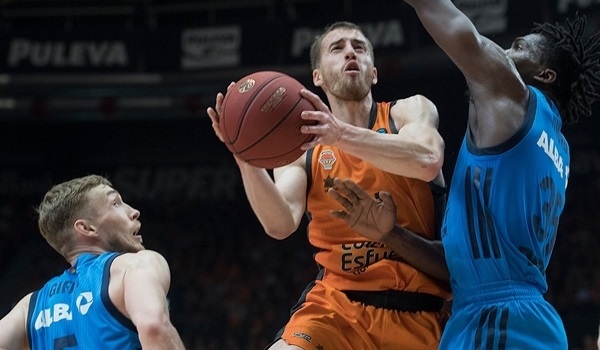 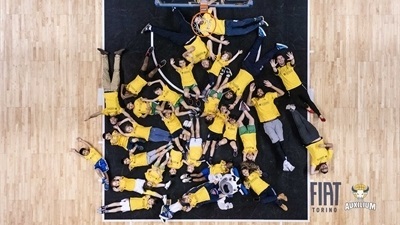 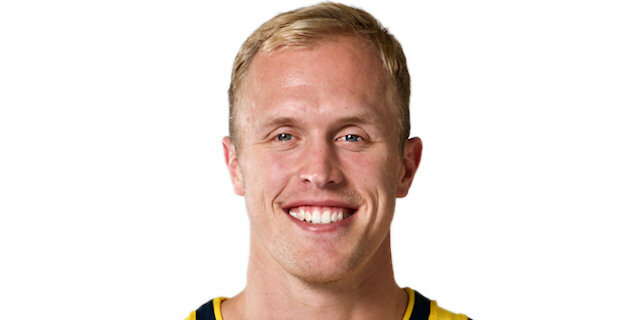 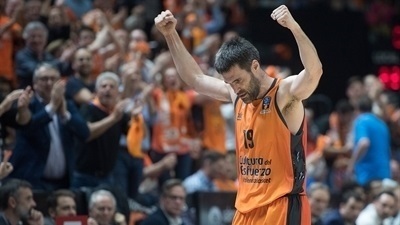 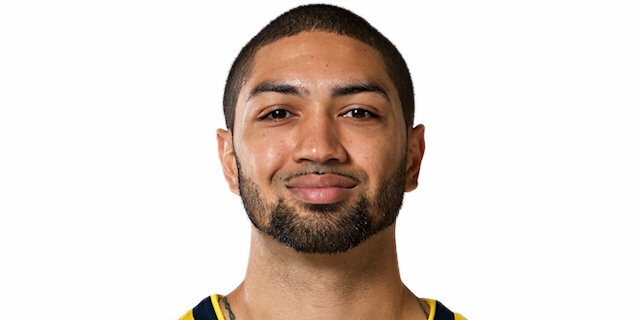 Valencia Basket made the most out its home-court advantage by downing ALBA Berlin 89-63 in front of a sellout crowd at Pabellon Fuente de San Luis in Game 3 of the 7DAYS EuroCup Finals on Monday. 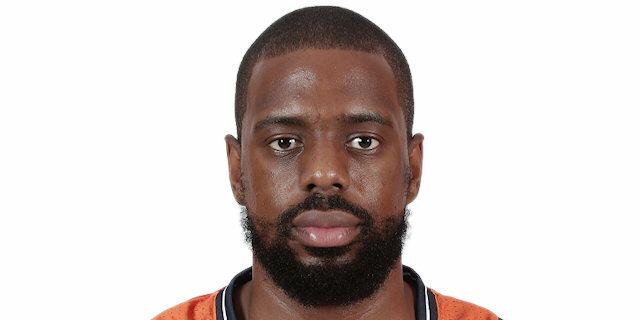 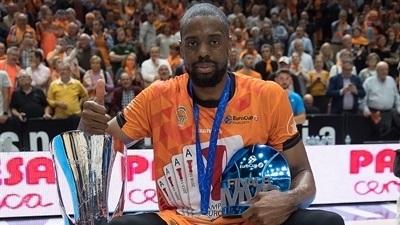 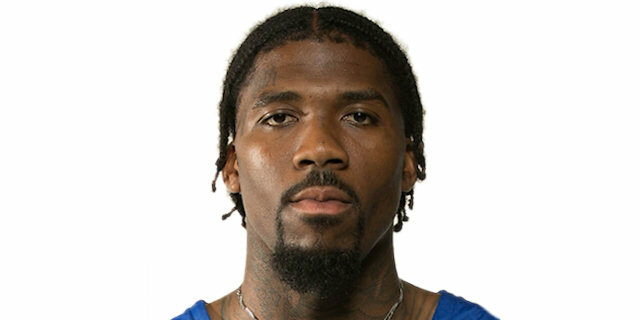 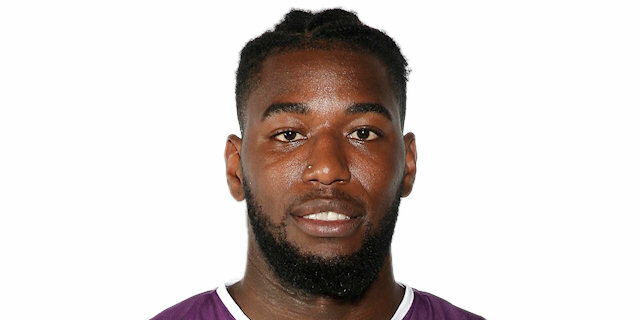 An emotional Will Thomas was named MVP of the 7DAYS EuroCup Finals after playing a strong and consistent role in leading Valencia Basket to the title.